Stick to your diet with these healthy snacks. Nutrition trends come and go (hello and goodbye, cabbage soup diet!). But these products and ingredients have the staying power to see you into a healthy future. Joy Bauer, M.S., R.D.N., is NBC’s Today show nutrition expert, a best-selling author, and the founder of Nourish Snacks. 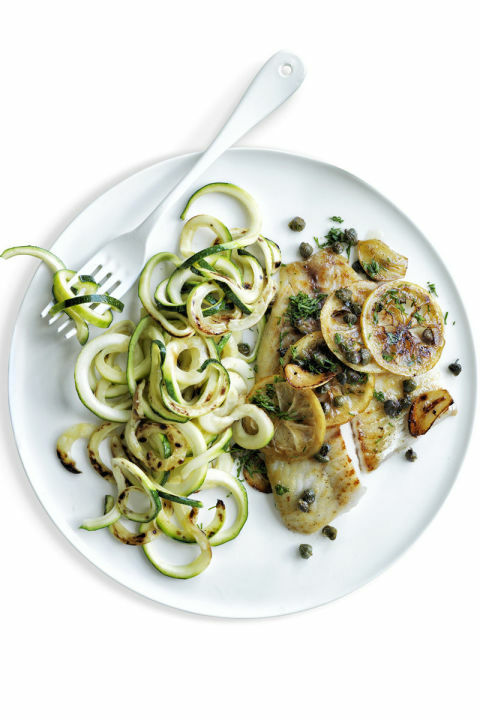 If you’re watching your carbohydrate intake, try spaghetti squash, zucchini noodles, or one of the new ready-to-cook pastas made with high-fiber, lower-carb ingredients such as lentils, chickpeas, and beans. Look for chickpea pasta from Banza, black bean pasta from Tolerant Foods, and green lentil pasta made by Pasta Legume. The wellness benefits of following a plant-based diet, even if it’s only one day a week, are numerous. Research shows that vegetarians tend to have lower LDL “bad” cholesterol, blood pressure, and body mass index. 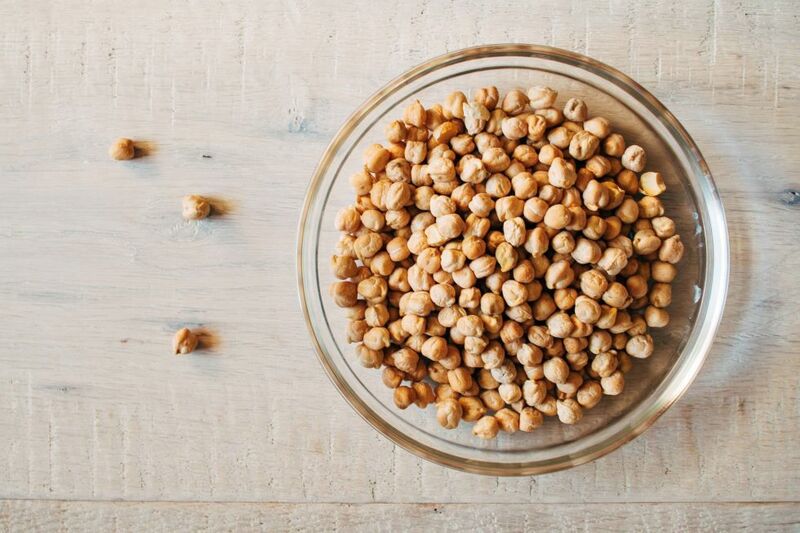 Beans, lentils, chickpeas, and soy— in the form of tofu or tempeh—can all take the main role in your meat-free meal, whether it’s a lentil sloppy joe or a tofu stir-fry. Plus, plant-based proteins can be just as hearty as meat-containing entrées, and they’re packed with more fiber and antioxidants. 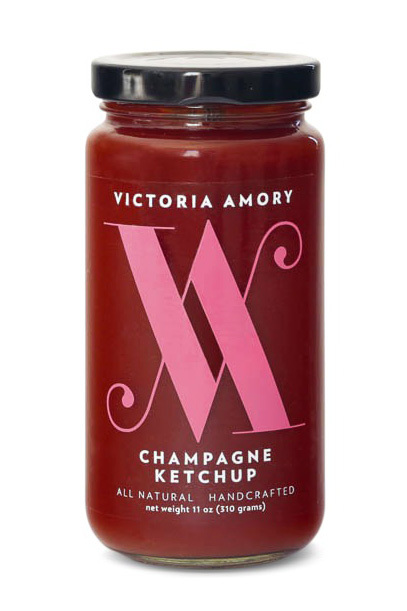 Low-cal condiments like salsa, hot sauce, and mustard are an easy way to add a kick to many dishes. Brands are bringing these food enhancers to the next level by marrying mainstay staples with unlikely ingredients. Bonus: More flavor means you’ll be satisfied faster with fewer calories. Eating a moderate amount of unsaturated fats through nuts, avocado, olive oil, and fatty fish every day is smart. Why? These foods have been linked to lowering bad cholesterol. What’s more, canola oil and flaxseed oil provide omega-3 fatty acids, which have a number of perks, like reducing arthritis aches. 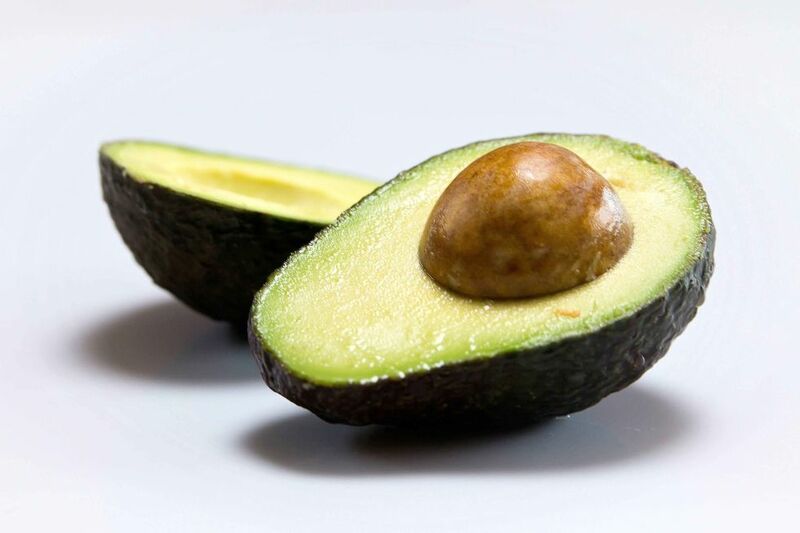 However, fat does contain more calories than carbs or protein, so stick with an ounce (a handful) of nuts, a quarter of an avocado, or up to a tablespoon of oil per serving. The market used to be cornered by potatoes, but no longer. Now you can find chips made from nutrient-packed kale, zucchini, carrots, and beets. 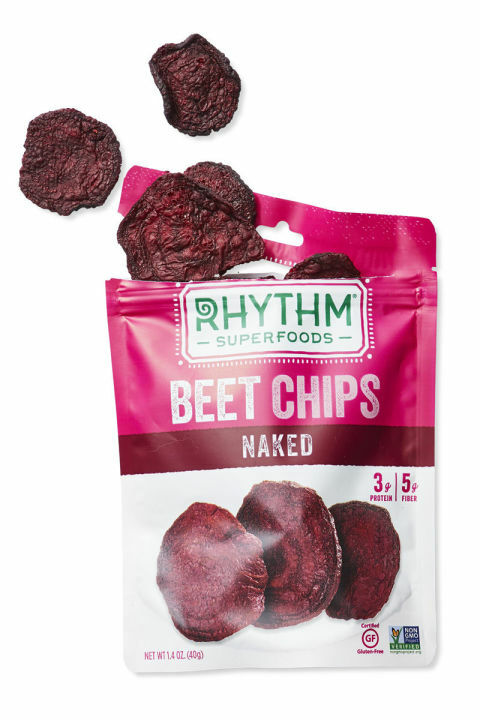 Look for brands like Rhythm Superfoods (beet and kale chips) and Brad’s Plant Based Veggie Chips (which also has kale as well as red bell pepper). Thanks to consumer demand, you can find an impressive assortment of great-tasting, better-for-you snacks made with wholesome ingredients. 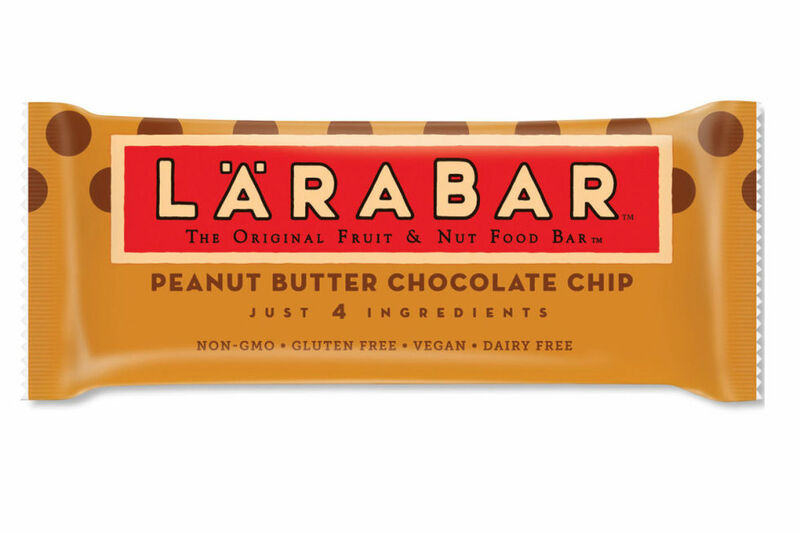 Take Lärabar—its Peanut Butter Chocolate Chip Bar contains just four ingredients: dates, peanuts, chocolate chips, and sea salt. More short-listed goodies include Beanitos, Siggi’s Yogurt, Siete Family Foods Tortilla Chips, Justin’s Nut Butter Squeeze Packs, and (shameless plug!) my Nourish Snacks Granola Bites in chocolate–peanut butter, coconut-vanilla, blueberry-apple, and more. Ginger and turmeric have powerful anti-inflammatory properties, which means they can help alleviate body aches. Add a dash of fresh or ground ginger to stir-fries, smoothies, marinades, and salad dressings. Add a sprinkle of turmeric to chicken salad, egg salad, and muffin batter. 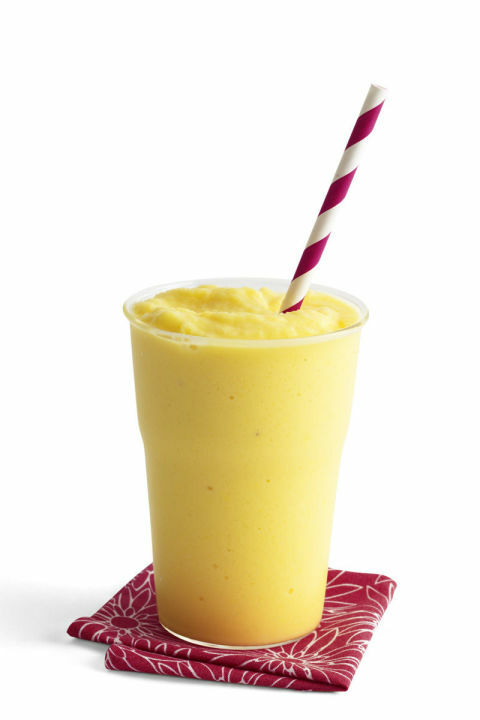 Try Pineapple-Turmeric Smoothie: Blend 1½ cups diced fresh pineapple (8 oz) + ¾ cup skim milk + ¼ tsp ground turmeric + 2 to 3 ice cubes until smooth, adding water, 1 Tbsp at a time, if necessary. Almond flour, chickpea flour, and coconut flour all provide a different taste and texture than standard flour, and they’re gluten-free for those with celiac disease or gluten sensitivities. 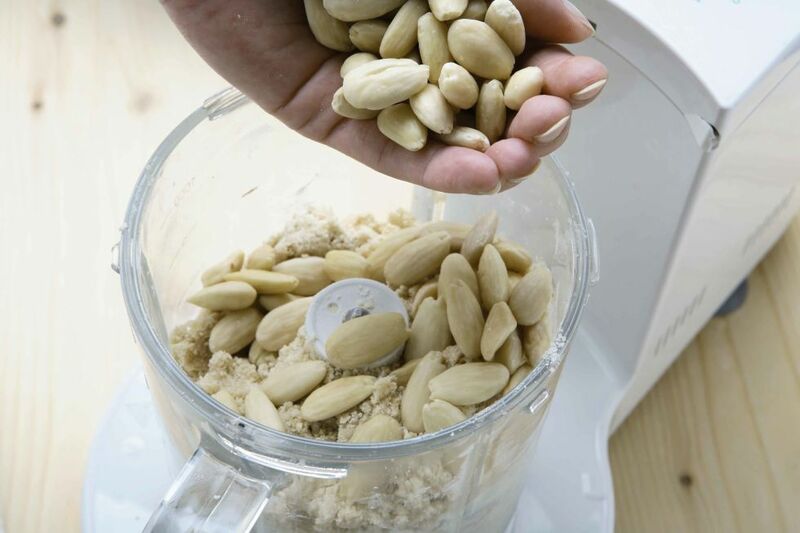 • Almond flour works best in recipes for baked goods, like cookies, because it has a natural sweetness. • Chickpea flour binds well, so it is ideal for muffins, fritters, and quick breads. • Coconut flour is lighter, so it’s great for pancakes and crepes. What you eat affects the makeup of your microbiome— the billions of bacteria (microbes) living in and on your body. 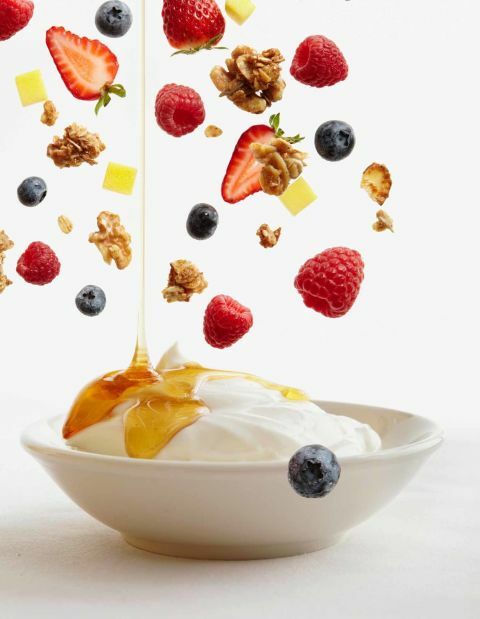 Foods like yogurt that contain live and active cultures (probiotics), fermented vegetables such as kimchi, fermented soybeans, tempeh, and unpasteurized sauerkraut have been shown to help promote a diverse microbe population, which is a plus for gut health. Loading up on these picks may help reduce bloating, tame chronic inflammation, and even help you drop pounds. Previous articleWhat’s the Deal With the Children of the Forest on Game of Thrones? This a very informative article. I love avocados and nuts and I am pleased to learn that they assist in weight loss.